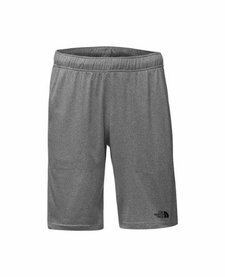 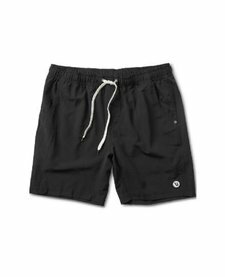 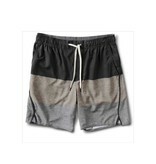 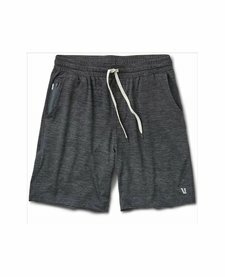 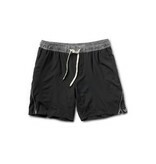 The Trail Short is a super lightweight, versatile all purpose athletic short with a built in liner. 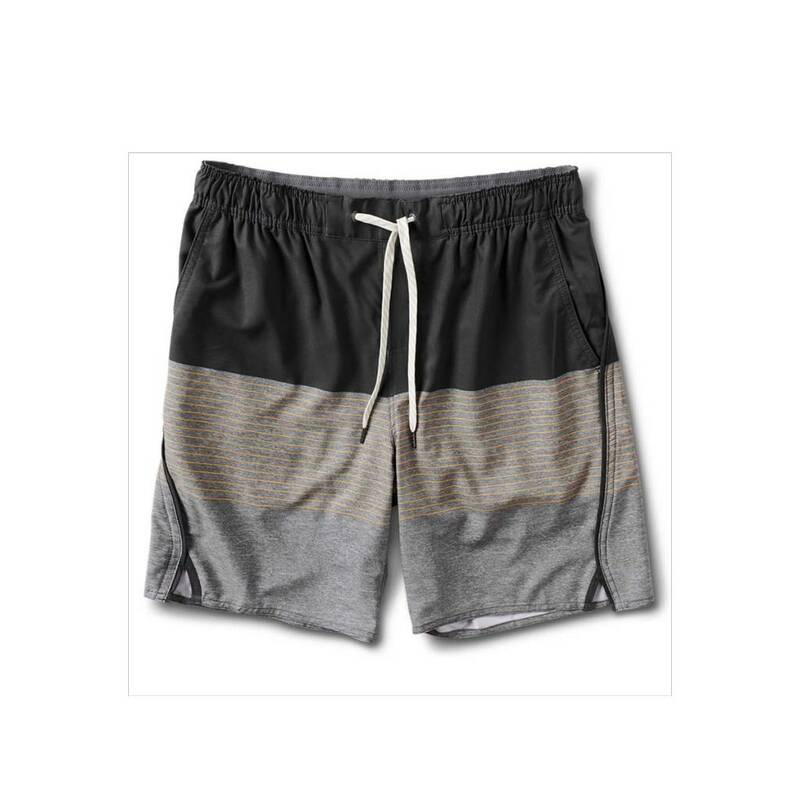 The 4 way stretch fabric is extremely soft and the forward angled side seams reduce drag and resistance in movement. 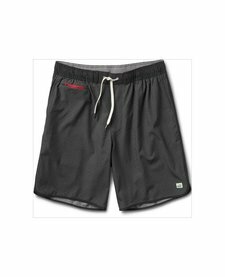 The Trail Short is built with a supportive Coolmax boxer brief style liner and reverse seam construction to eliminate chaffing.